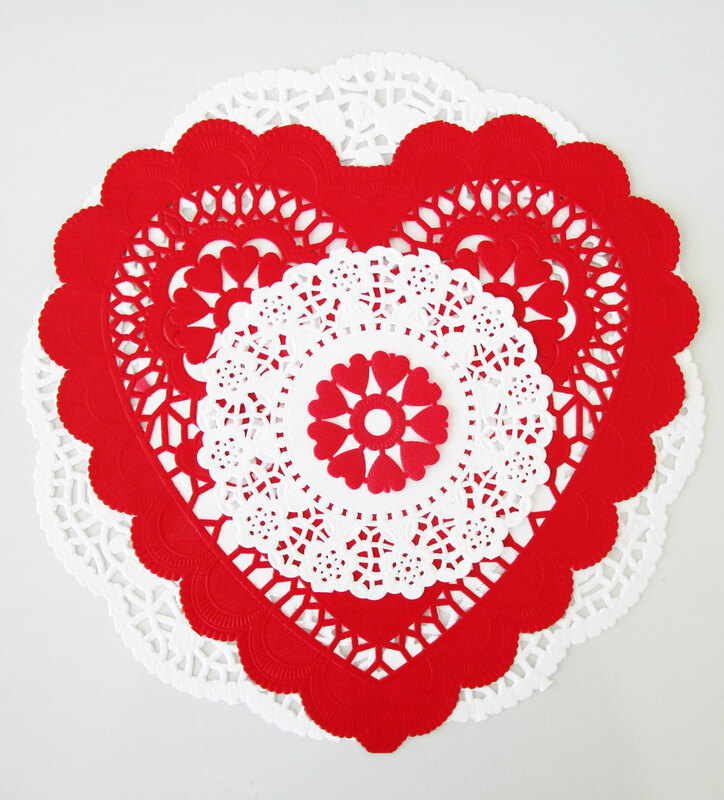 Remember making doily Valentines when you were a kid? They were fun, easy and looked so sweet with all that paste - which never, ever dried - hanging off of the edges because you used waaaaay too much. Every. Single. Time. This week on The Art of Childhood, I take you back in time as I show you how to make some groovy Valentines with very little effort. And even less glue.